A professional and friendly Calgary NW clinic that offers a unique multi-disciplinary approach to your health, with experienced and knowledgeable therapists. We are a patient focused clinic and work collaboratively to ensure the best possible outcome to your individual health and wellness goals. I love the exceptional professional care I receive at Atmosphere Health. Each therapist is attentive and focused on my aches and pains, they really listen. With such a warm and welcoming environment I feel valued not only as a patient, but as a friend to this amazing clinic. 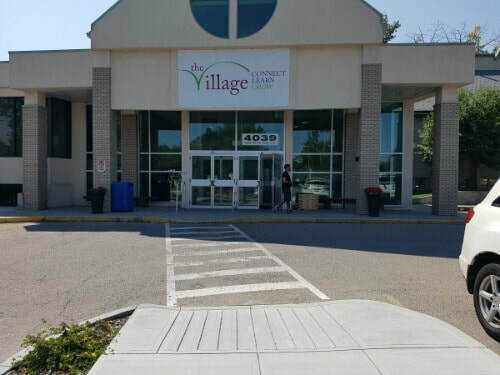 ​We are in what was Rocky Mountain College now called "The Village"